Immigration and Customs Enforcement spokeswoman Adelina Pruneda said on September 11 that the agency seeks to build a new South Texas immigration lockup for families due to the large number of juveniles crossing the United States-Mexico border, according to a report by the Associated Press. Pruneda said the agency plans to build a residential detention center in the town of Dilley, which is located around 70 miles southwest of San Antonio. The spokeswoman did not elaborate on the plan, and details concerning costs and the amount of people it could house were not released. Those opposed to a center like this, however, pointed out that a previous attempt at a family detention center closed in 2009 due to allegations of human rights violations. There are often many obstacles to successful family immigration to the U.S. 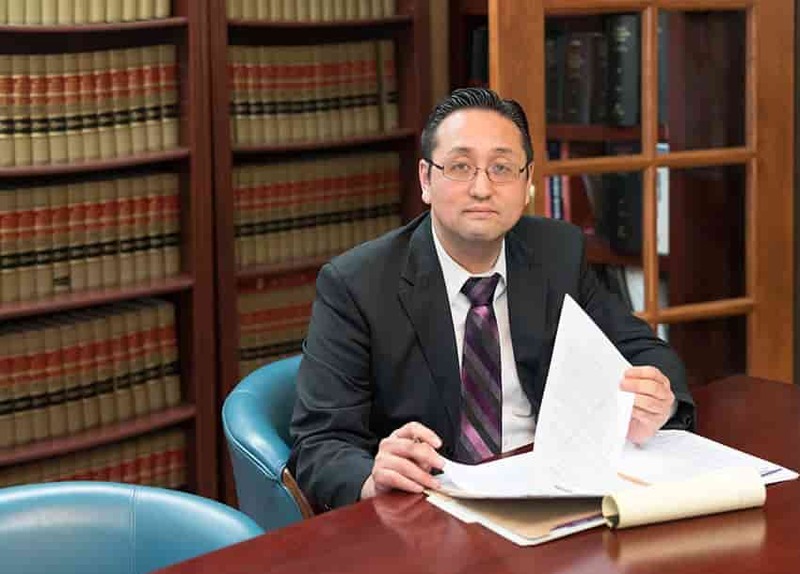 The attorneys at the Law Office of William Jang, PLLC, in Austin, however, are part of a skilled legal team who can outline your options for successful immigration. Call our offices at (512) 323-2333 today to learn more.